By Edwin Nisbet Moore. The drama in this book took place in Scotland in the late seventeenth century when English Kings, who saw themselves as head of the church, conducted a twenty-eight year reign of terror intended to destroy the Presbyterian church. 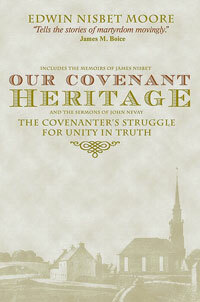 Historians refer to those persecuted as 'Covenanters' because they had sworn a covenant to preserve their faith in Scotland and promote the reformation of religion in England and Ireland.  Thousands chose to suffer persecution rather than give into the king, hundreds died.